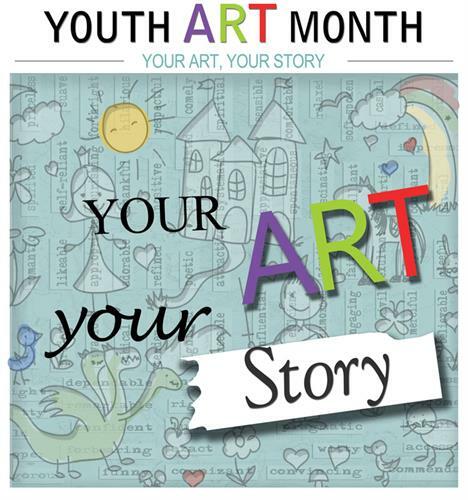 Support our young and talented emerging artists during the nationally celebrated Youth Art Month. These young artists from Fannin County area schools will display their artwork inside the Richard Low Evans Gallery highlighting this year’s theme “Your Art, Your Story”. Join us in celebrating the talent and hard work that goes into the visual arts and quality arts education in our area. Opening Reception will be February 28, 4–6pm.